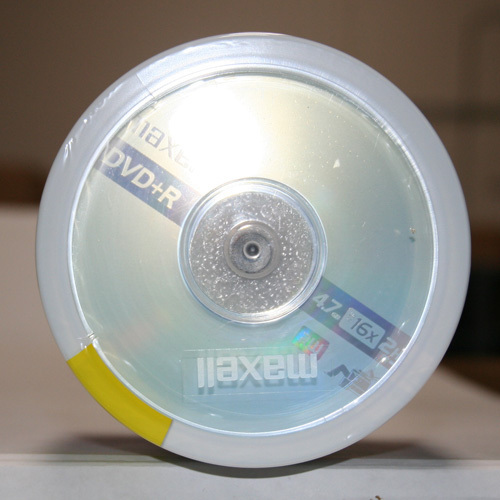 DVD Recordable Discs Ideal for multimedia storage such as combined data, music and video. Hardware dependent with DVD recorders requiring specific media to function properly. All discs, except printable, are branded with manufacturer's logo on one side. DVD+R Long-term data archiving. Ideal for one-time recording of home movies, video, digital photos, music, multimedia and more. General purpose for business and consumer applications. 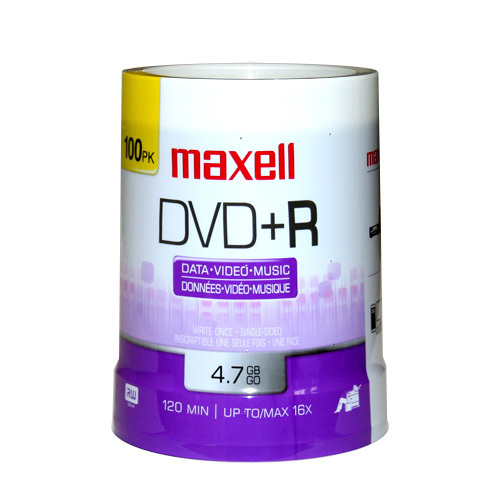 Read compatible with the majority of DVD-ROM drives and DVD video players. Maxell makes a great product. The 100 packs are a great value. I burn a lot of dvd's, and these are the only blanks that give me a good copy every time. I will buy again. I have burned about 150 discs so far and have not had a single failure. This is my second order and I would buy again.